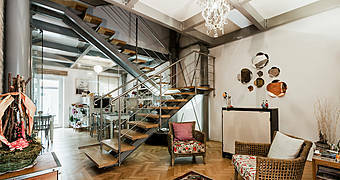 Why stay in a hotel in Civitanova Marche when you can stay in a Sea Loft? 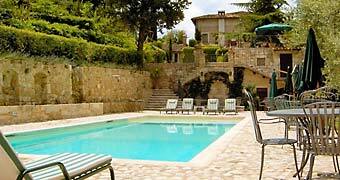 Book your holiday in Bed & Breakfast Santomaro now! 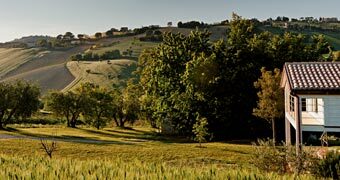 Between the Sibillini mountains and the Adriatic sea, Agriturismo Serena is the perfect choice for a relaxing holiday in Italy's Marche region. 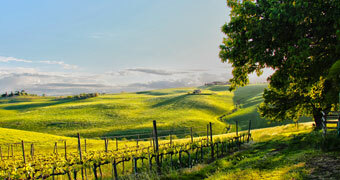 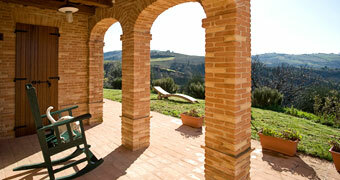 I want to take a holiday in the Italian countryside, in Marche, in my very own loft!